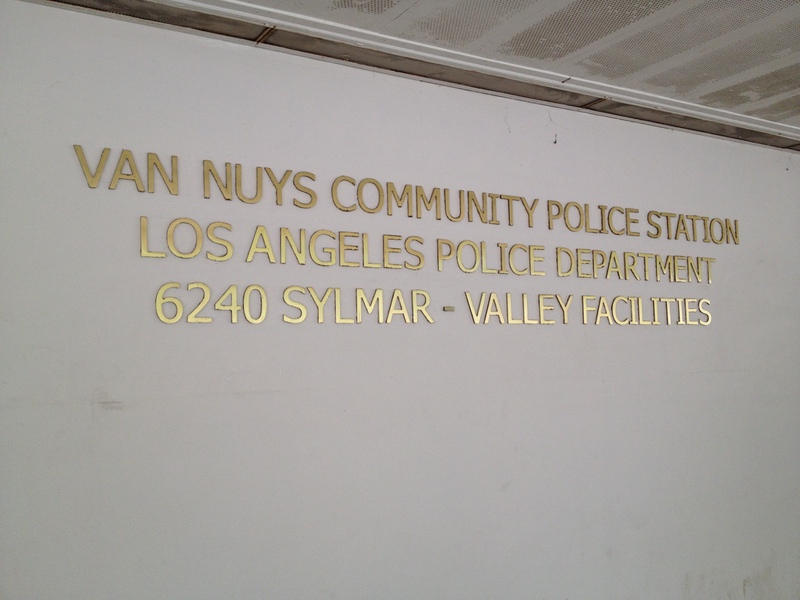 Van Nuys Jail Bail Bondsman | Arrest, Booking and Bail Info. Van Nuys Jail Bail Bondsman | Arrest, Booking and Bail Info. Bail Bond service for Los Angeles and all Southern California Counties. The Van Nuys Jail is one of the largest jails in Los Angeles County and the largest in the San Fernando Valley area. When someone is arrested and taken into custody there, they will be booked and processed into the system. More often than not, it can take many hours to completely book and process an arrestee at this busy facility. Let a professional at Adventure bail bonds help you through this stressful time. We know what it takes to have your loved one or friend released quickly and privately from this jail. We service the Van Nuys jail 24 hours a day. See why choosing us can make all the difference. Call us at 855-414-2245 for immediate bail bonds, booking and charges information for someone in custody at the Van Nuys Jail. Jail visiting Hours are 7 days a week, from 10:00 a.m. to 3:00 p.m. 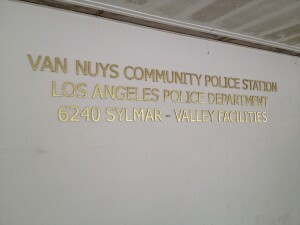 The Van Nuys Community Police Station provides policing services to the neighborhoods of Sherman Oaks and Van Nuys. This area of encompasses approximately 30 square miles and has over 325,000 residents.